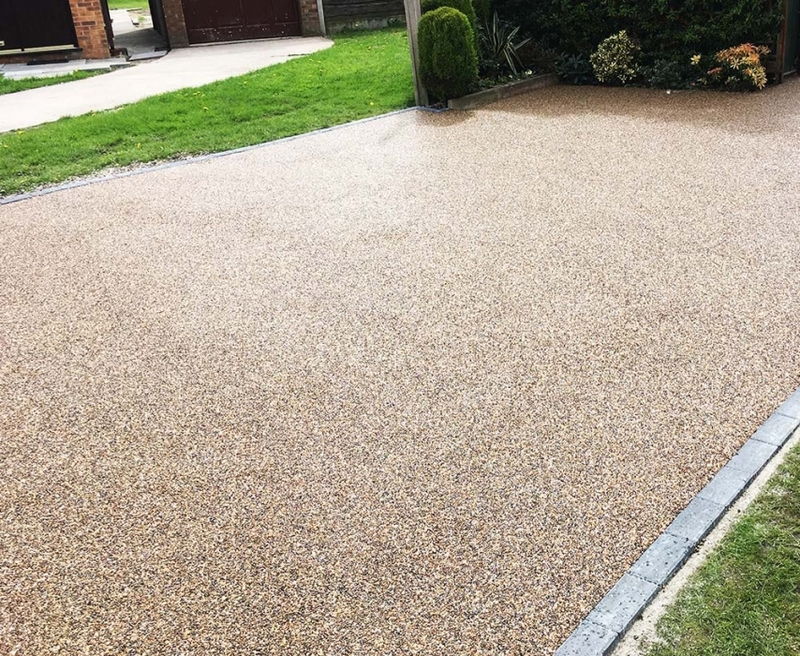 Bromsgrove based Unique Drives Ltd install all types of resin bound and bonded drives and driveways in a range of styles, colours and finishes. 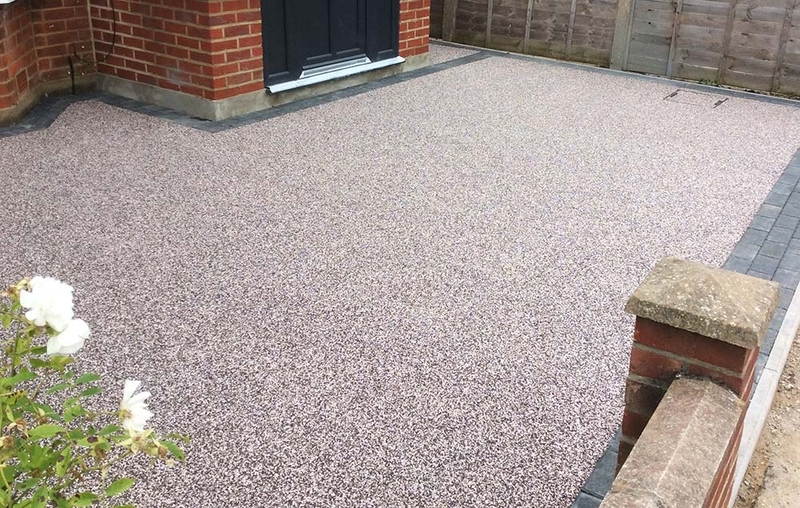 Whether you need a resin driveway, a resin path or patio installed, we can help. 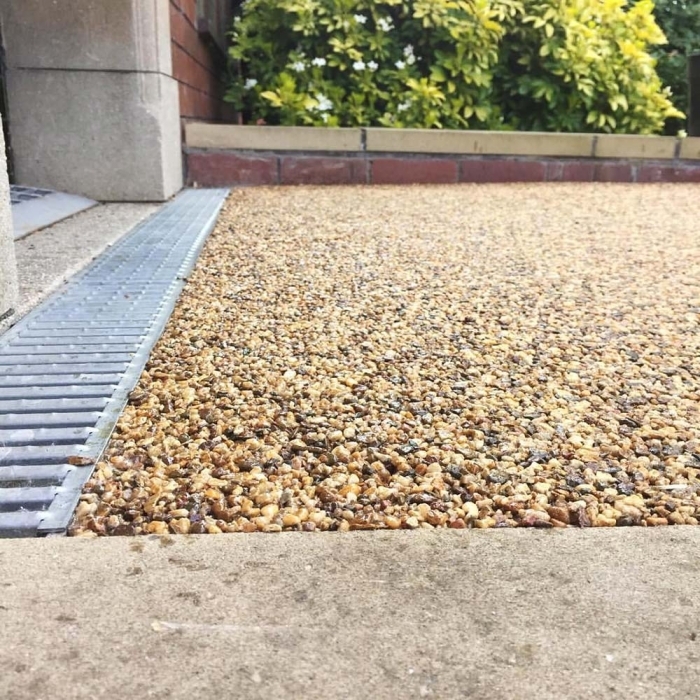 We are a family run business and specialise in the installation of resin drives and surfacing. Areas we cover include Redditch, Droitwich, Barnt Green, Romsley and Halesowen. 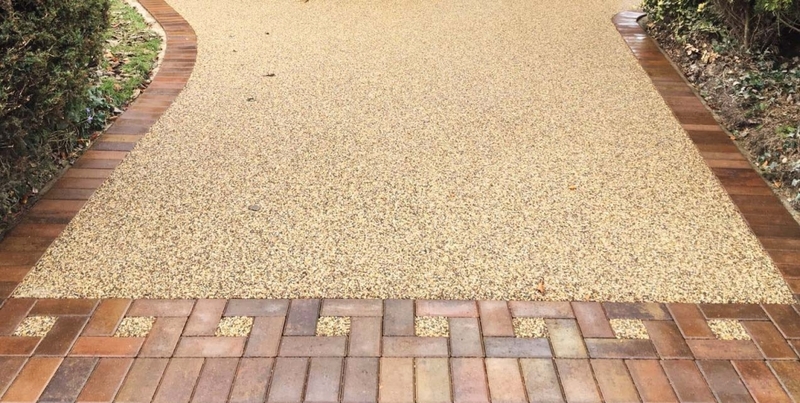 We are a driveway company with over 50 years experience in the trade and we’ve completed hundreds of driveways across the Worcestershire and West Midlands area. 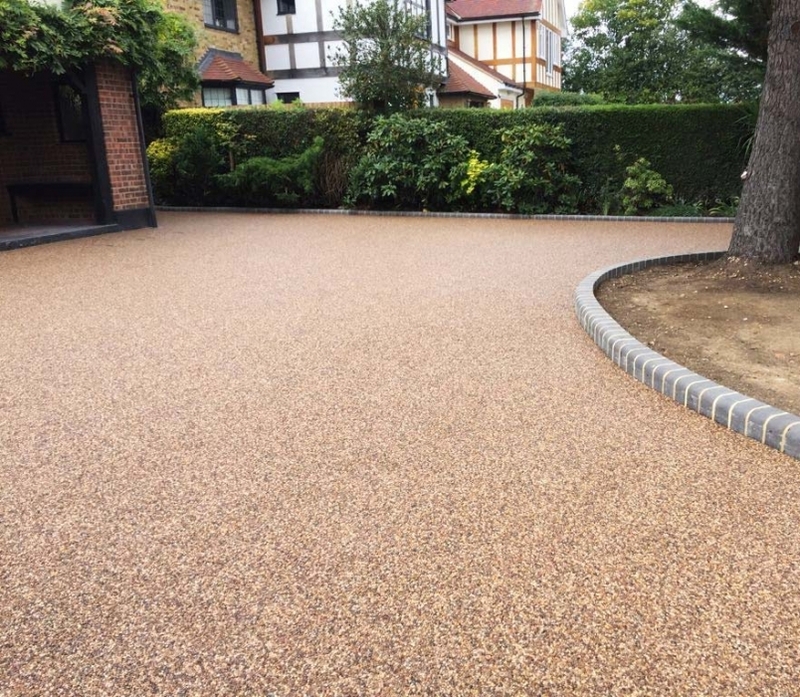 If you’re looking for a specialist resin driveway company to install a quality resin drive we can help. 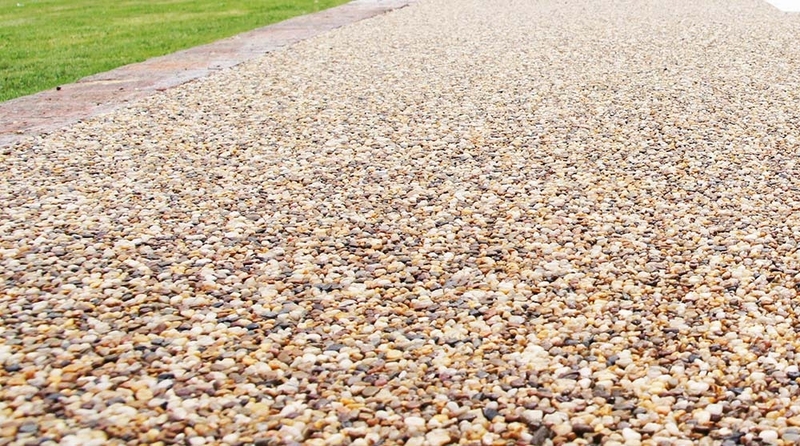 Resin drives, patios and driveways look amazing, they require very little maintenance and will last years. Resin drives consist of natural stone aggregates mixed with resin. These are available in a range of styles to perfectly suit your home, whether it’s a modern or traditional property. 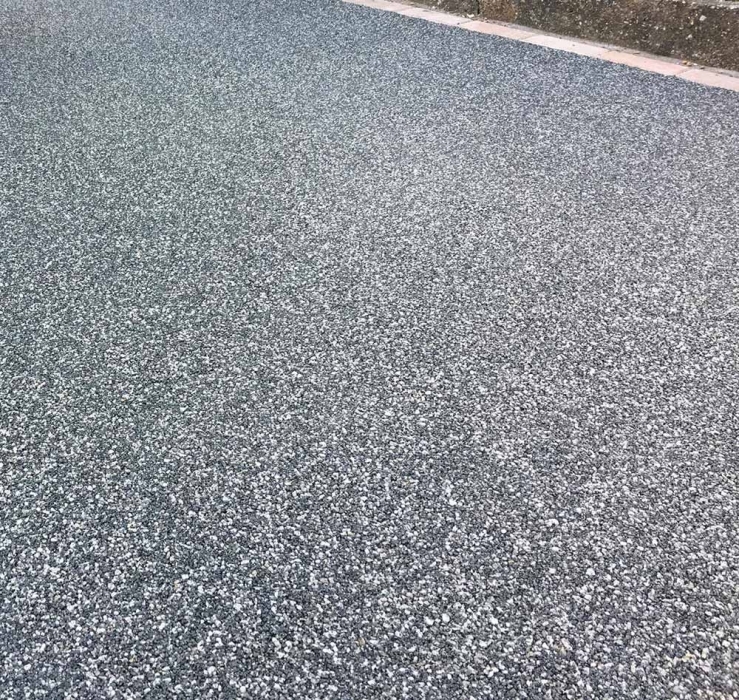 A resin bound drive or surface can be installed over existing concrete or tarmac installations, so is the perfect option for resurfacing your old driveway, paving or patio area.